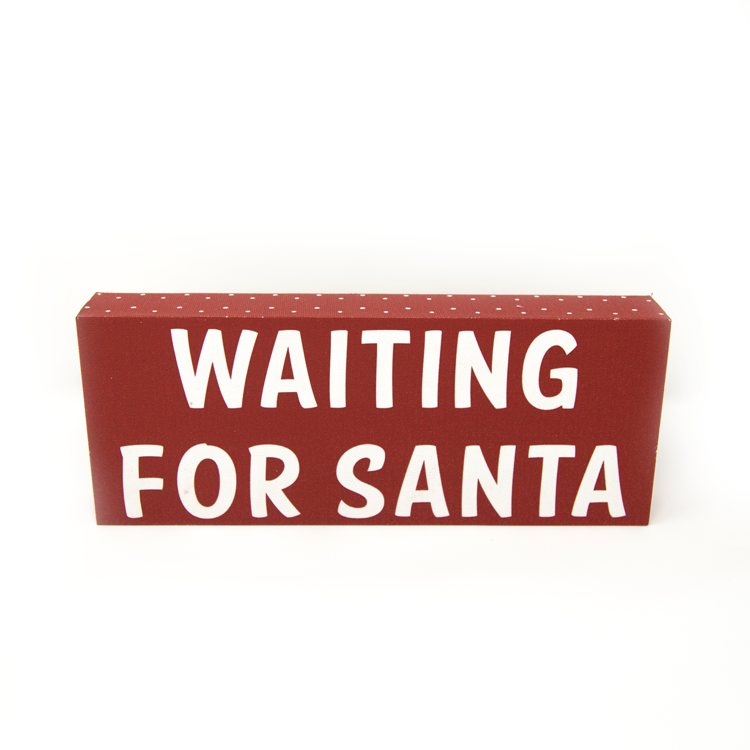 Today, I’m putting our Waiting For Santa sign on sale for $9.79. Regularly $10.79. It’s a friendly reminder that we all need to remain on good behavior because Santa is watching and we are waiting for his return. Stay good my friends. Stay good!